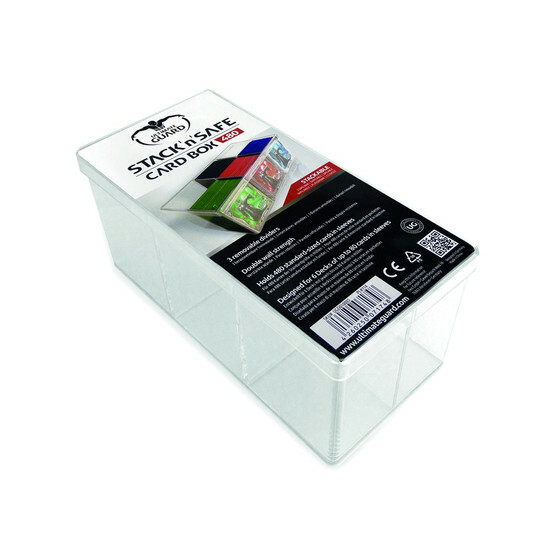 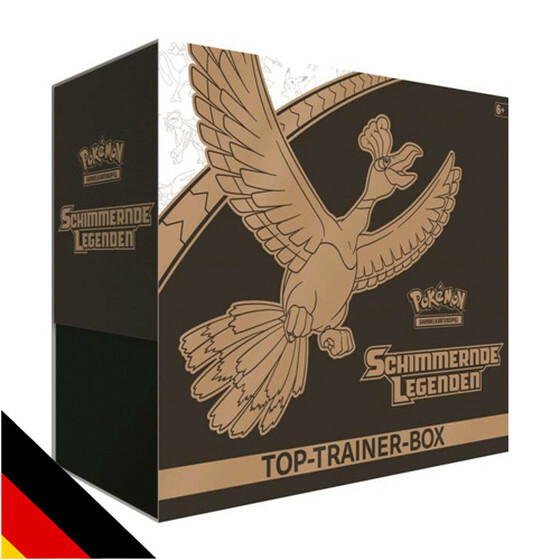 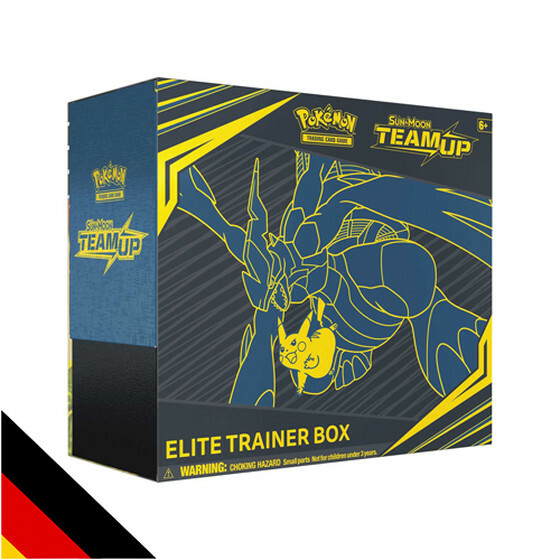 The best Pokemon Mystery Crate - Maximum Value! 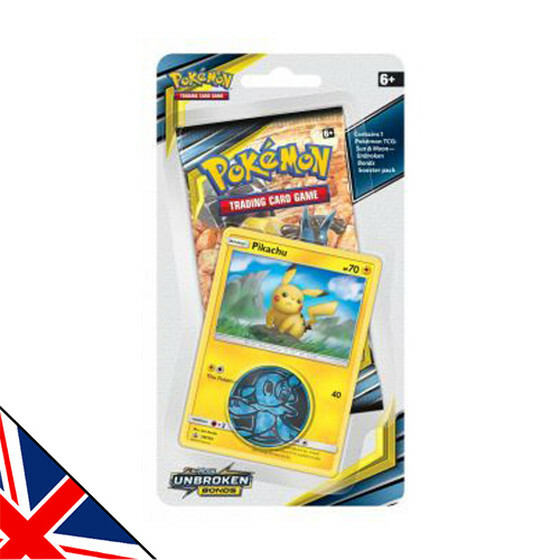 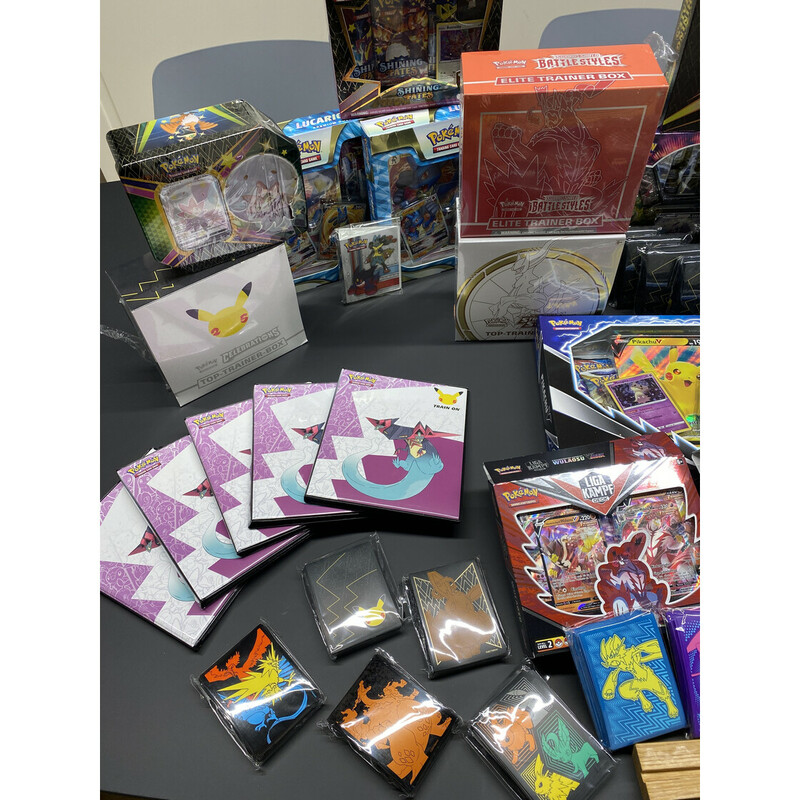 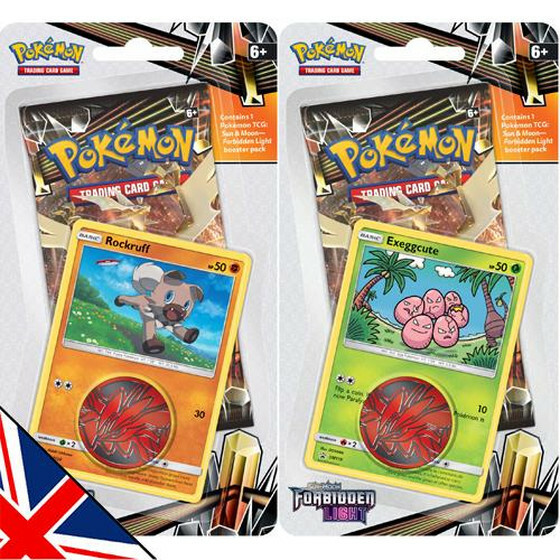 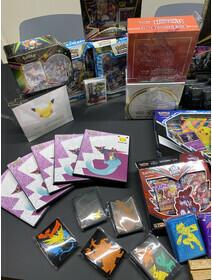 We have something very special for you: a selection of awesome Pokemon items for a very special price! 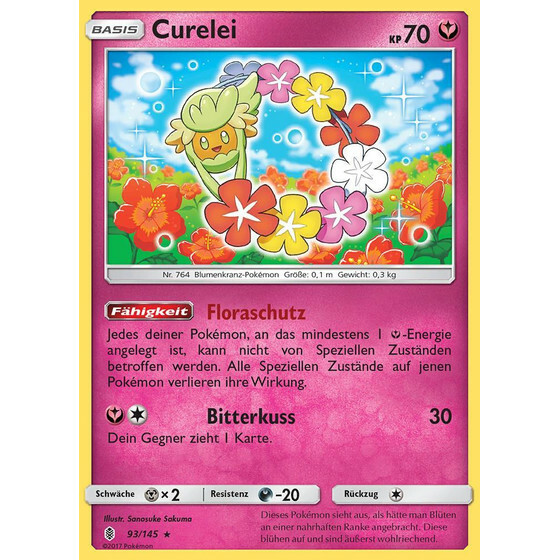 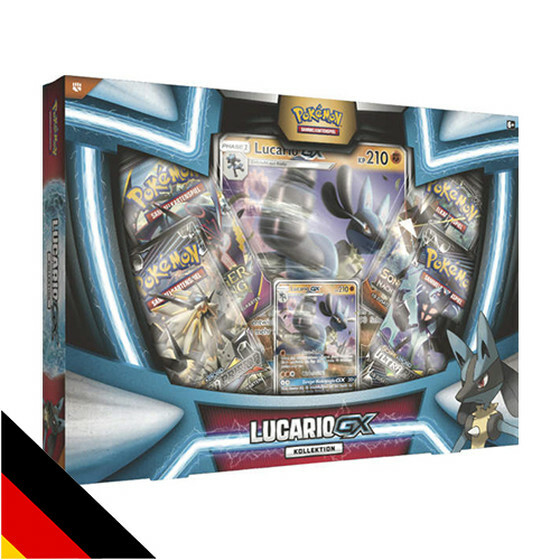 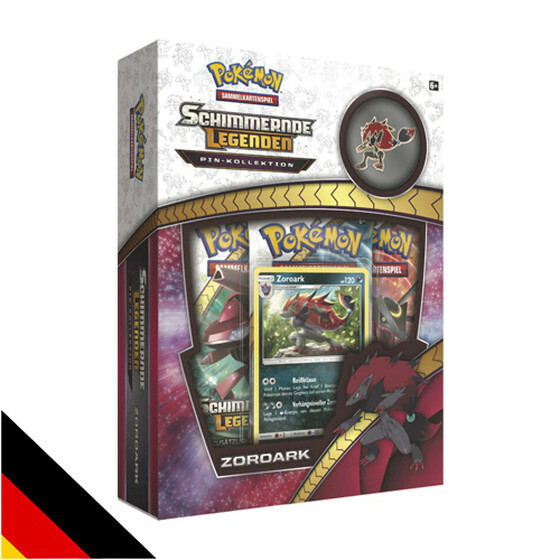 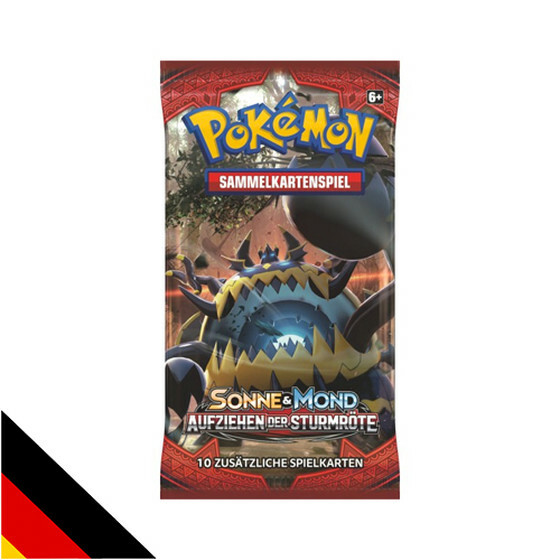 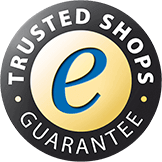 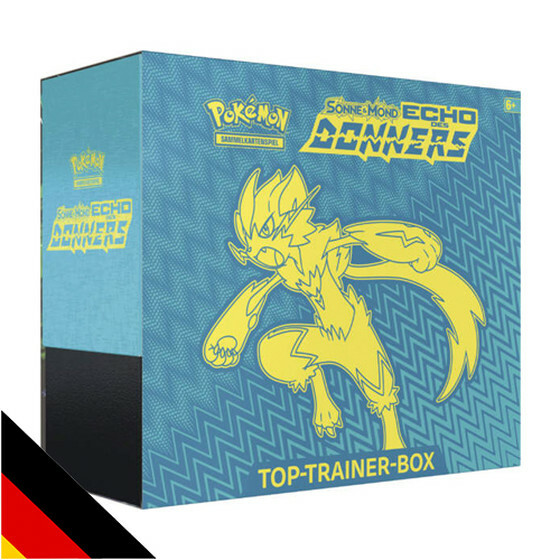 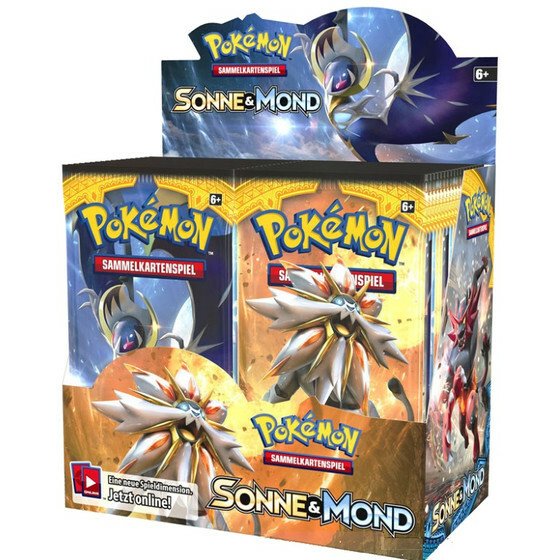 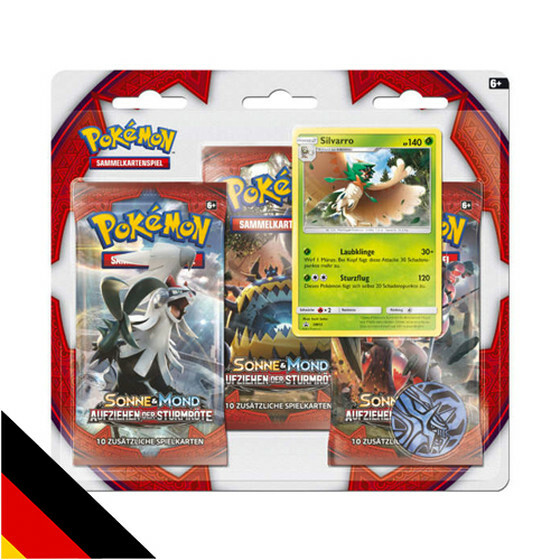 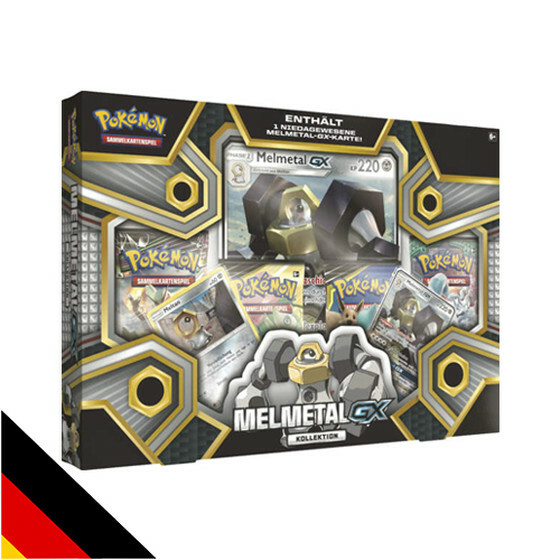 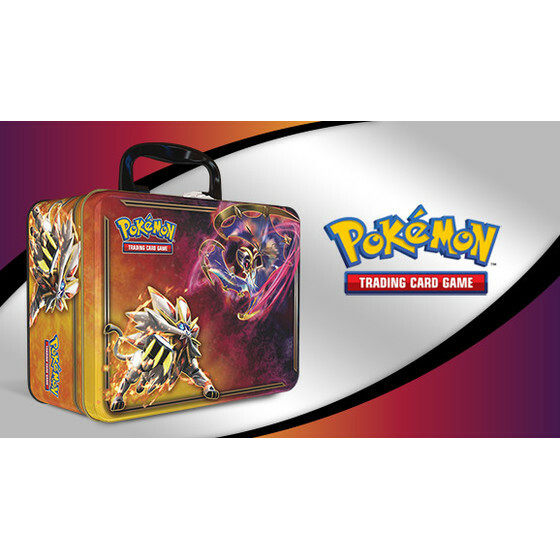 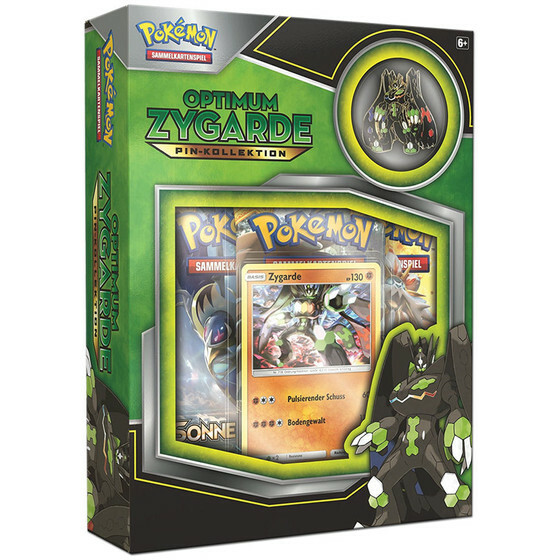 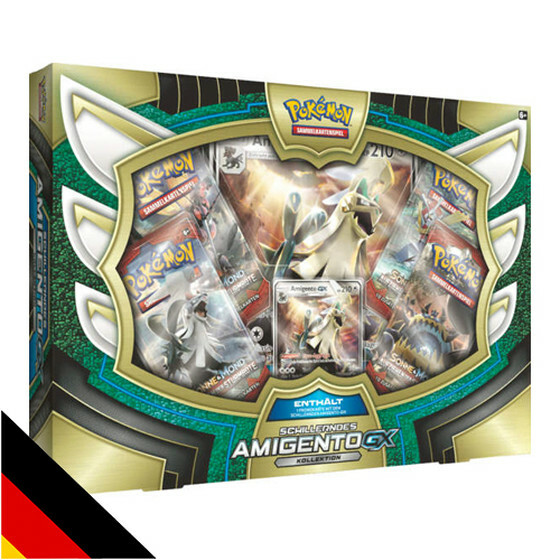 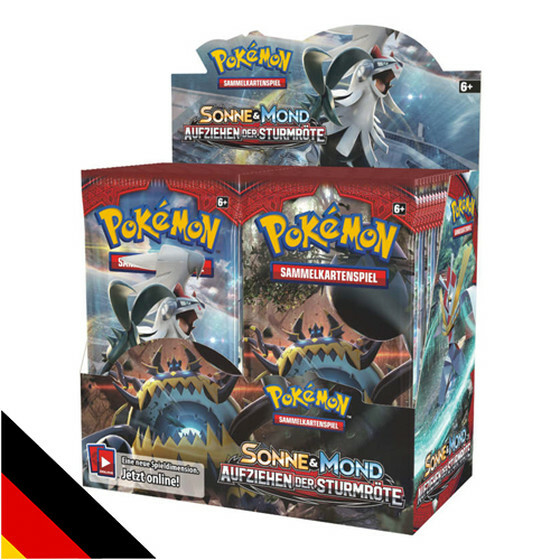 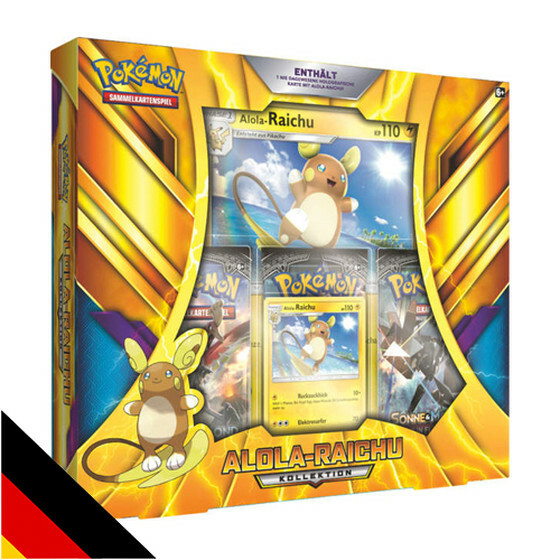 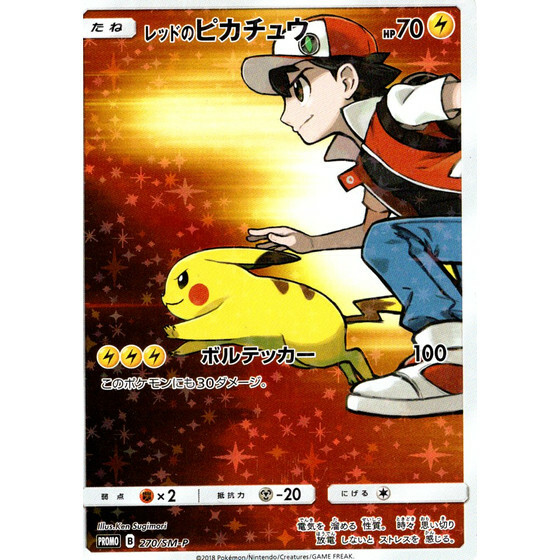 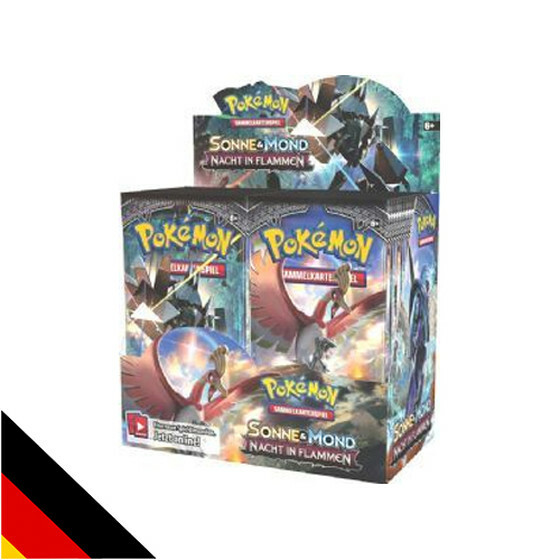 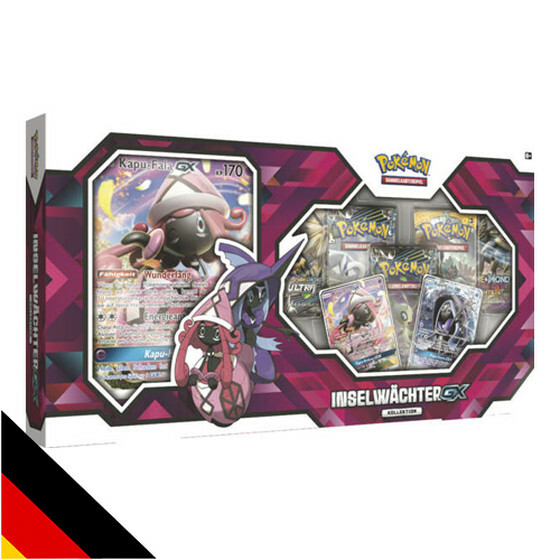 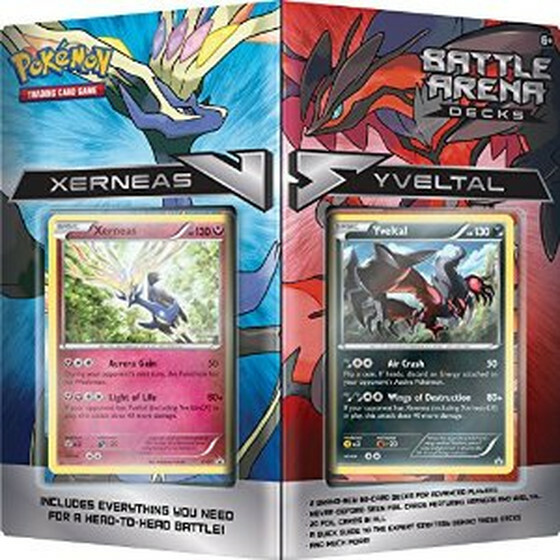 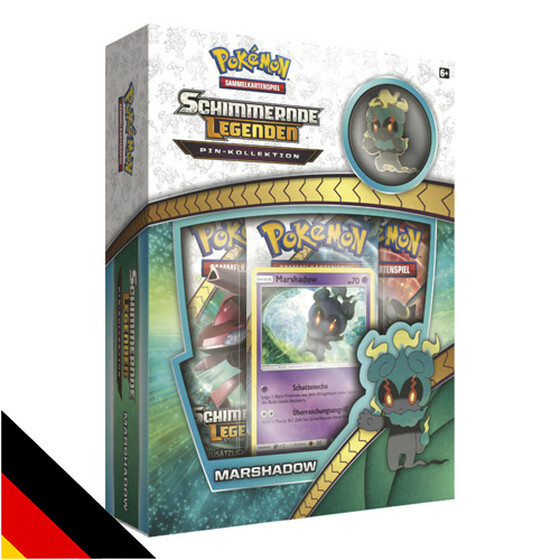 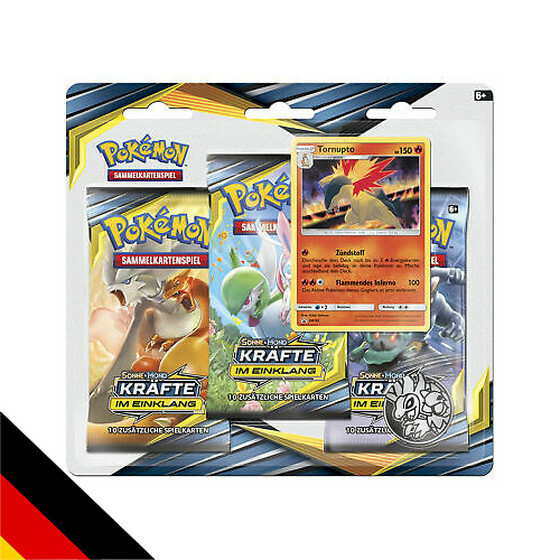 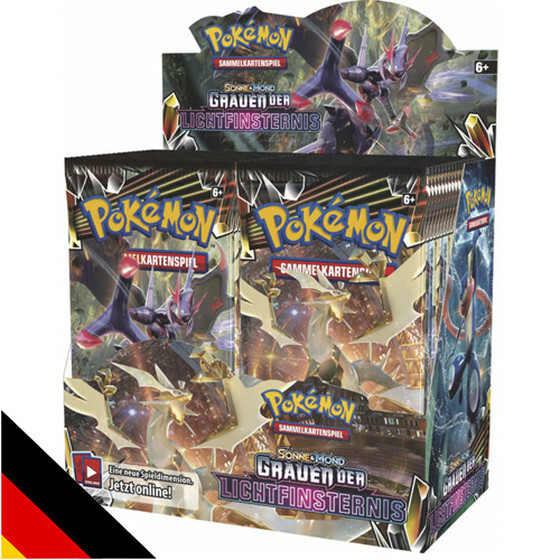 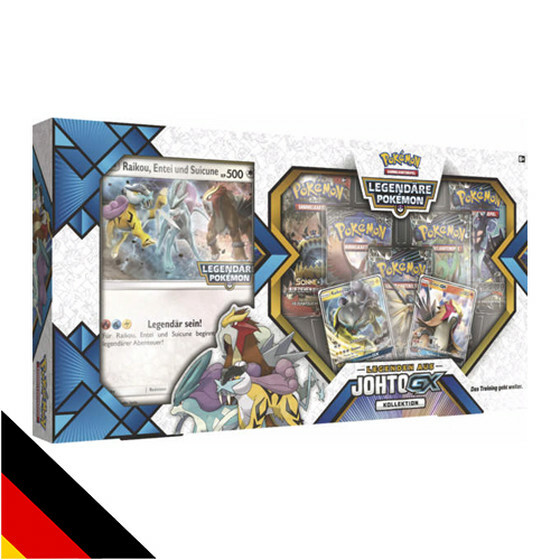 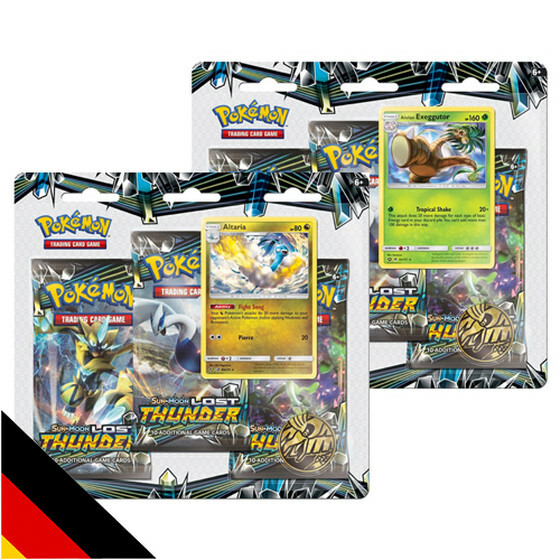 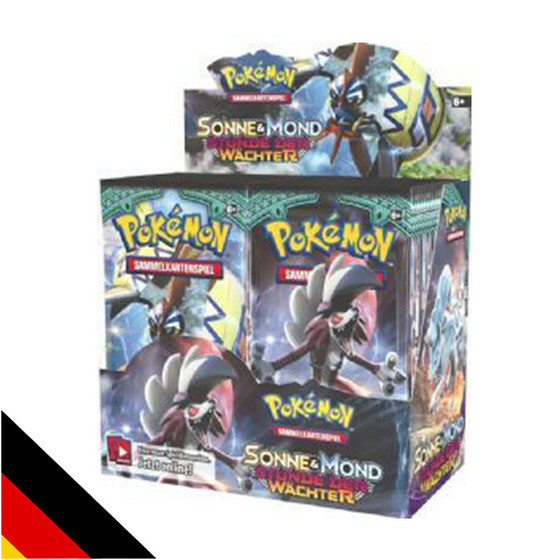 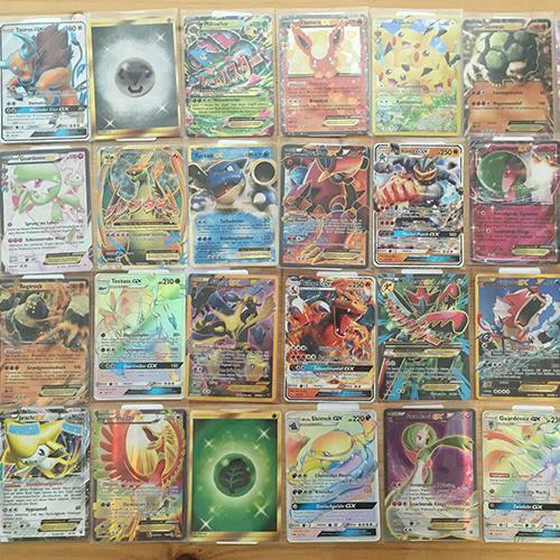 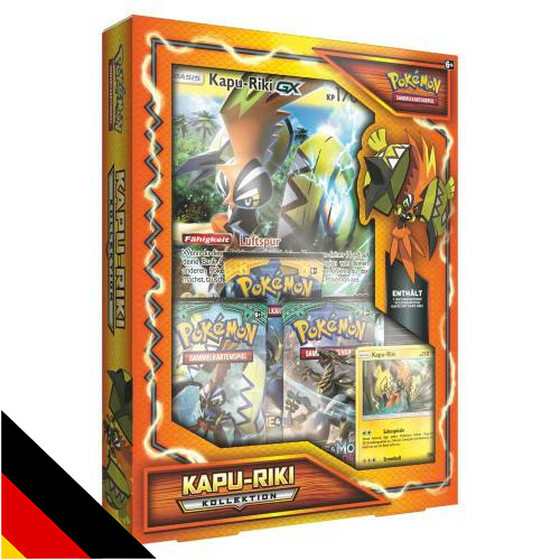 For only 39,99€ you will receive Pokemon items that would cost between 55€ and 60€ in our shop! 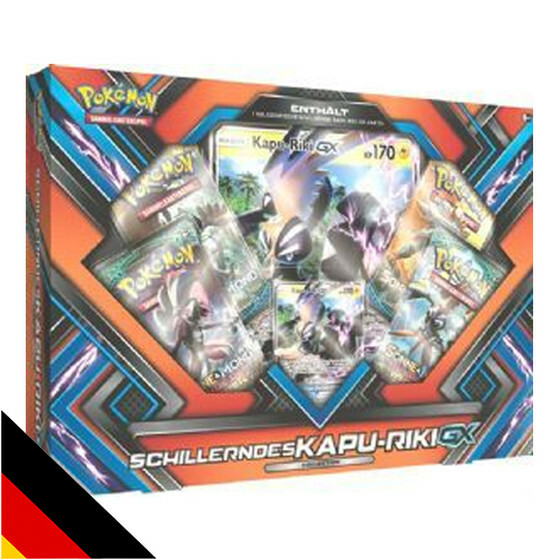 Yes, you got it right, 55€ and 60€! 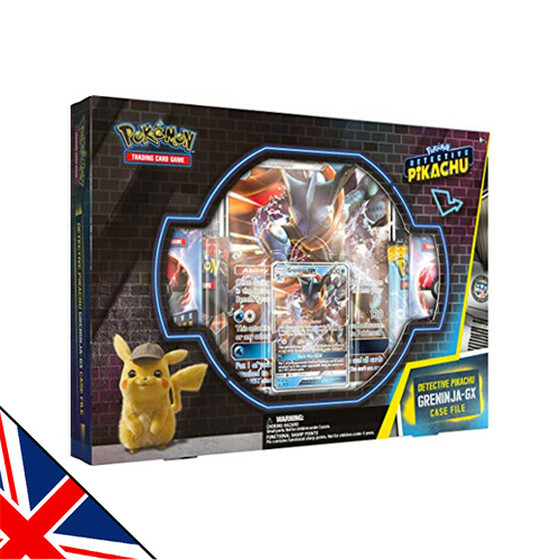 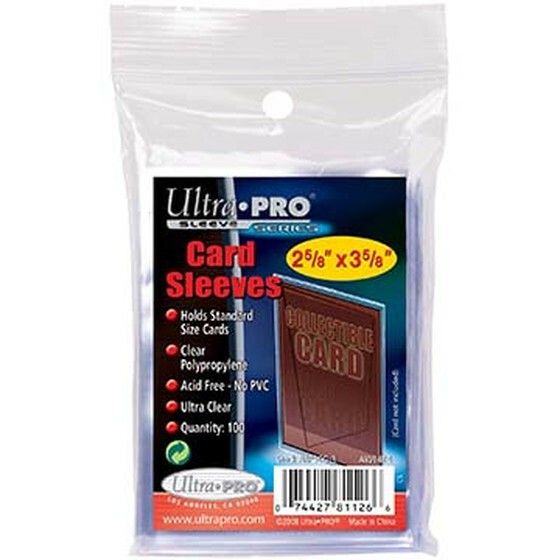 What a savings!